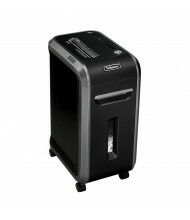 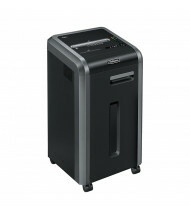 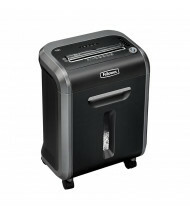 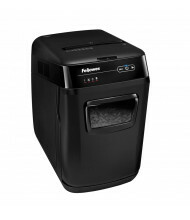 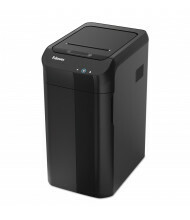 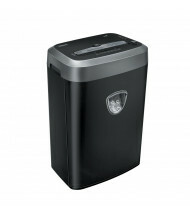 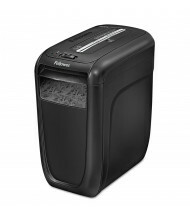 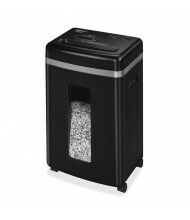 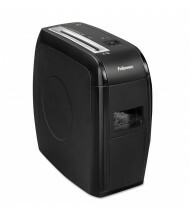 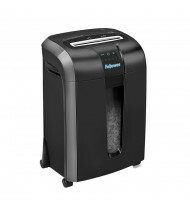 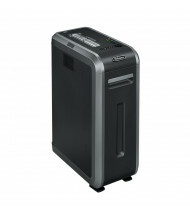 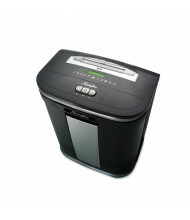 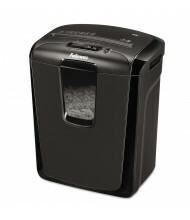 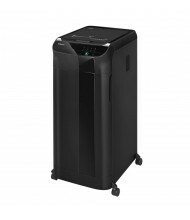 Save over 60% on small office paper shredders from Fellowes, Swingline, Dahle, HSM, and more. 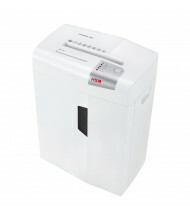 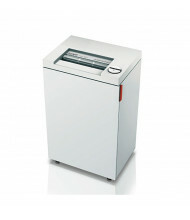 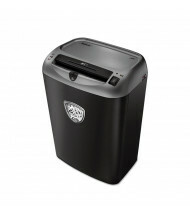 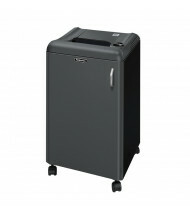 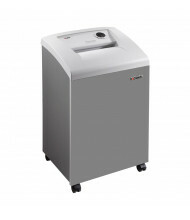 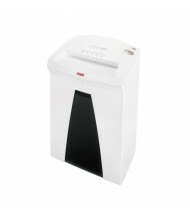 Shredders are available in three shred types and several cut sizes. 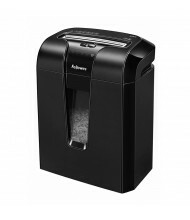 Paper shredders in this category are recommended for 1-5 users. 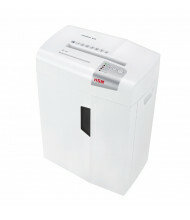 Most low volume paper shredding machines can shred CDs/DVDs, staples, paper clips, and more. 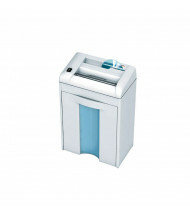 Small feed widths fit standard A4 and letter sized paper. 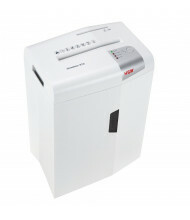 Look for low to medium security paper shredding machines that offer continuous shredding and jam-free features. 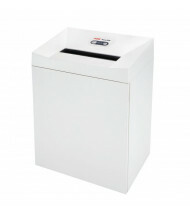 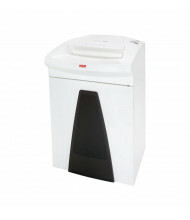 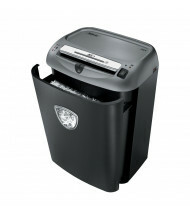 For paper shredders with larger bin capacities and feed widths, please see our departmental shredders category.